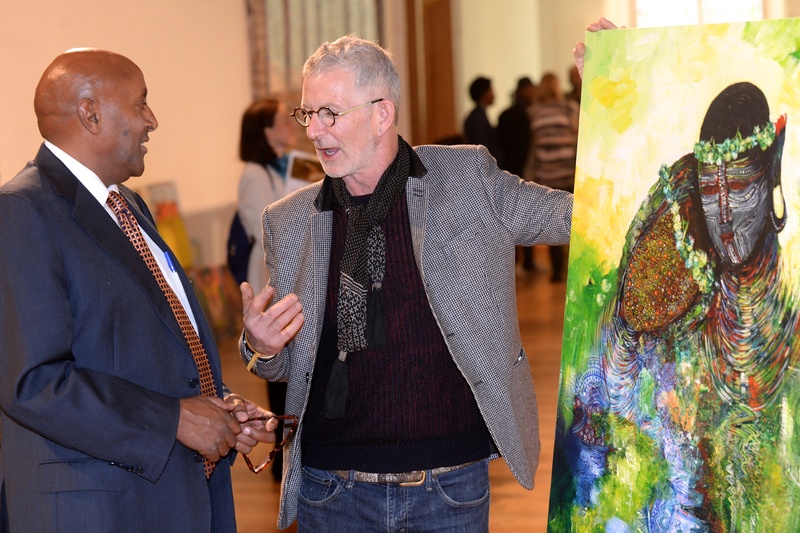 Ethiopiad founder, Sir Alec Reed said: “In the 15 years since I founded Ethiopiaid, I have been impressed by the dynamism of the Ethiopian people as well as the kindness and generosity of our Irish donors. Although there is still a lot of poverty in the country, Ethiopia is now the fastest growing economy in Africa. 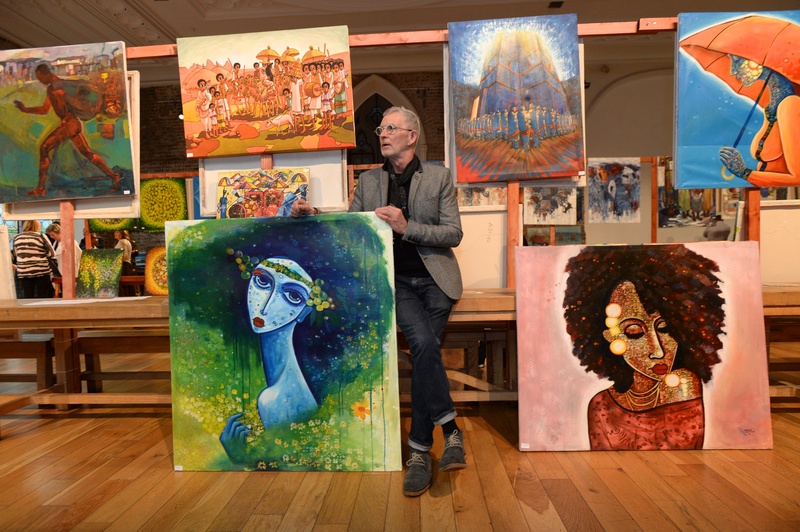 Artists Dimetros Kidane,Atklit Assefa and Abiy Eshete travelled to Ireland for the occasion and had the opportunity to talk to the Irish public about the value of art in modern Ethiopia, while allowing Ethiopiaid to benefit from the sale of their pieces and raise much needed funds in support of our Ethiopian partners.